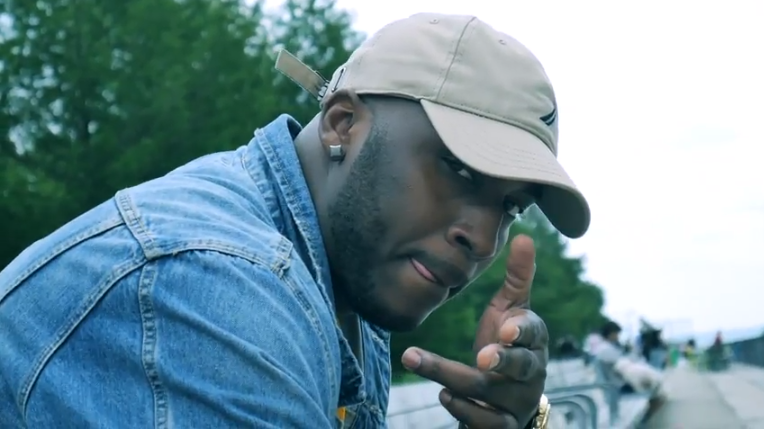 It’s been a while since A1 hog the blog’s limelight…however, he’s now back with a fire freestyle video, covering Velous’s hit ‘Flipmode’ which features Fabolous and Chris Brown. 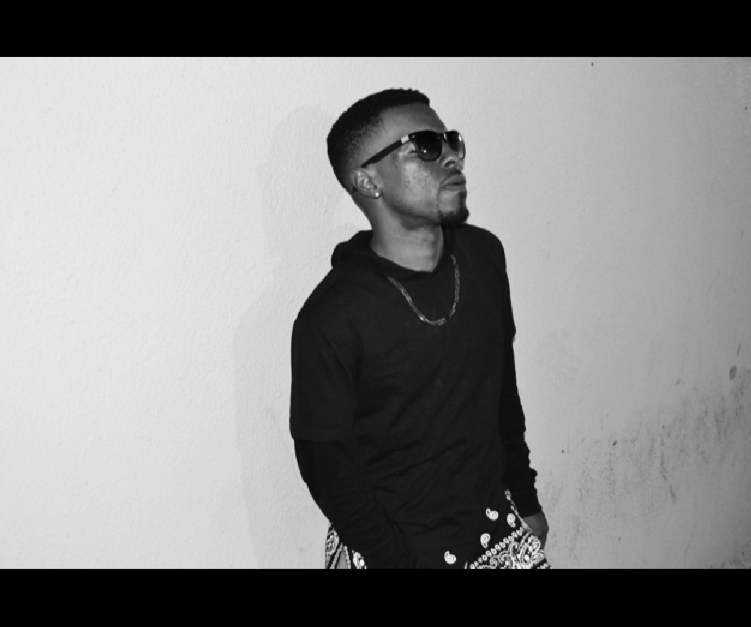 The freestyle appeared on the third installment of A1‘s series tape called #A1MONDAYS. After closing out last year with two stellar stripped live visuals of her 2017 singles ‘Without You’ and ‘Leave Me Be’, an acclaimed performance at the pre-MOBO Award Show, and strong support from BBC 1Xtra, Capital Xtra, The Beat London, The 405, Clash Music and Earmilk, among others, CHERRI V begins the new year with her brand new single ‘Swimming’, featuring Birmingham rapper RoxXxan, premiered exclusively by DJ Target on BBC 1Xtra. 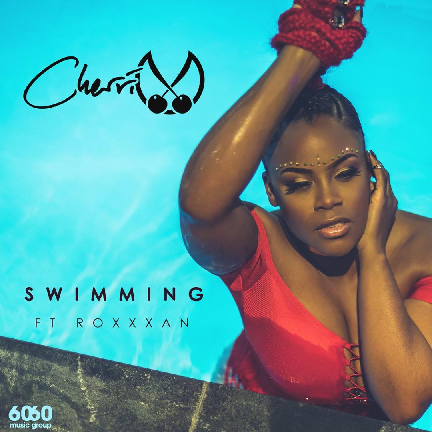 With the release of ‘Swimming’, the British Soul songstress is drawing even closer to the release of her highly anticipated Brown Eyed Soul project. Alongside previously released collaborations with Harmony Samuel (Ariane Grande, Chris Brown, Fifth Harmony), and Hypertone (Snakehips, Jessie J, Alesha Dixon), fans and critics can expect new music with the likes of Da Beatfreakz (Chris Brown, Nadia Rose, Sean Paul), and Fanatix (Giggs, Chip, Fekky, Stefflon Don), among others. If you enjoy REAL hip-hop and R&B of the yesteryear, then oh boy you’ve landed on the right spot! 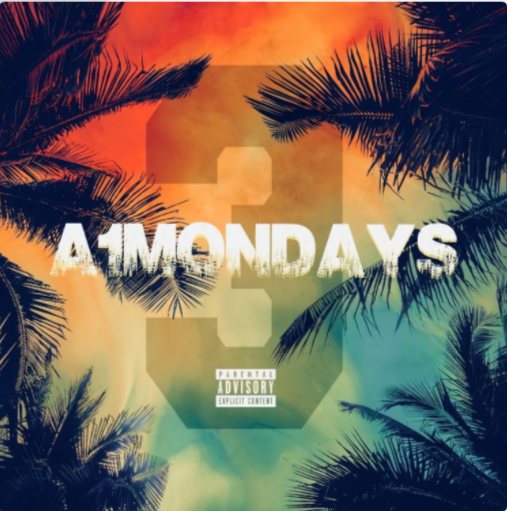 As part of his #A1Mondays series, which started out earlier this year, A1 drops his third installment, coming in the shape of a six-track set entitled ‘A1 Mondays 3’. 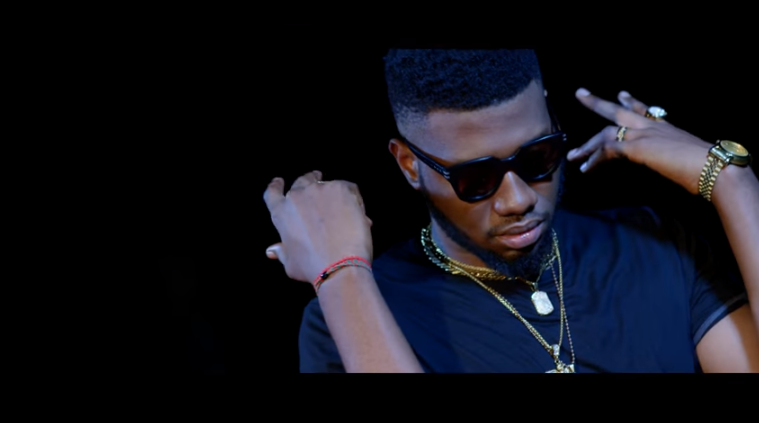 In his latest mixtape, the upriser takes on big hits such as Twista’s ‘Overnight Celebrity’ and Eve’s ‘Satisfaction’ and sparkles his some of the magic through his extra spicy flow. I tell you, once you hit the play button on this bad boy, rest assured there won’t be a single dull moment. Head right here to check out A1 Mondays 3.